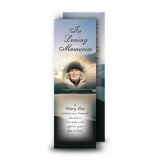 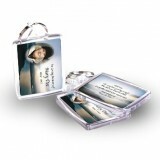 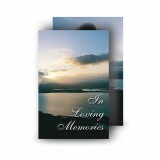 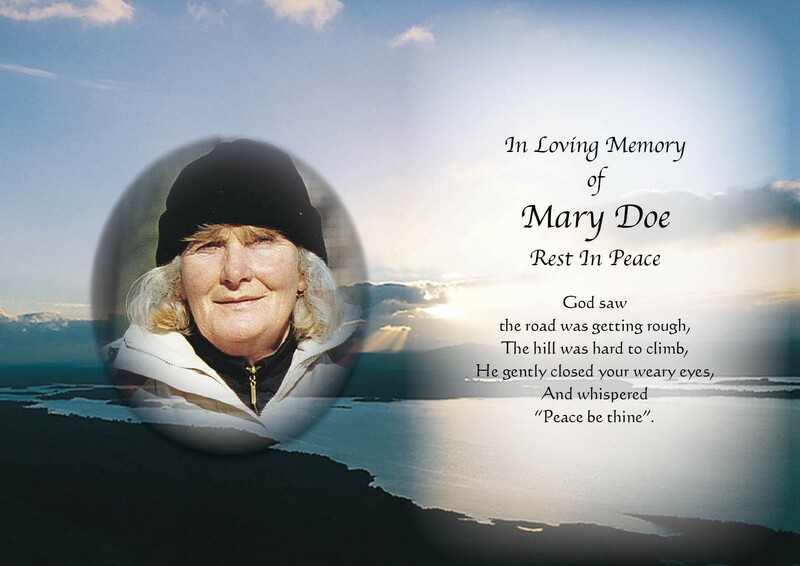 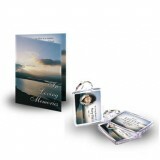 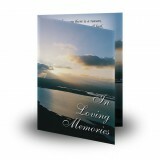 Memories of your loved one - permanently etched in your heart. 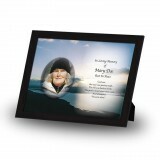 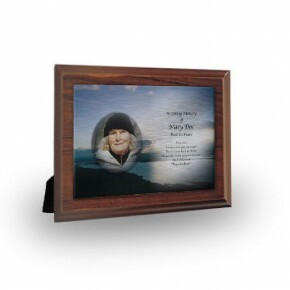 There is something significant about a personalised Memorial Plaque to honour those special memories. 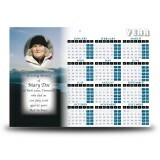 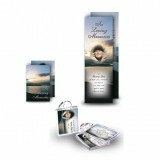 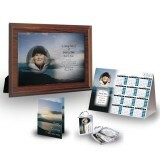 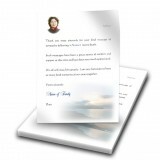 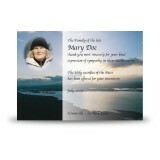 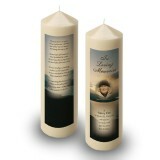 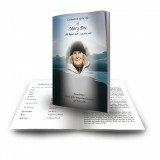 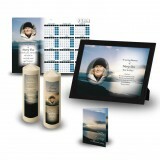 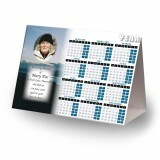 You can choose from over 300 design themes and more than 200 verses and include personal photographs of your choice. 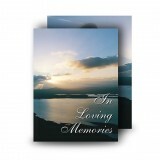 Size Flat Imperial: 11.7" x 8.3"